Just in time for holiday shopping! PayPal members can get a free 2-year ShopRunner membership! 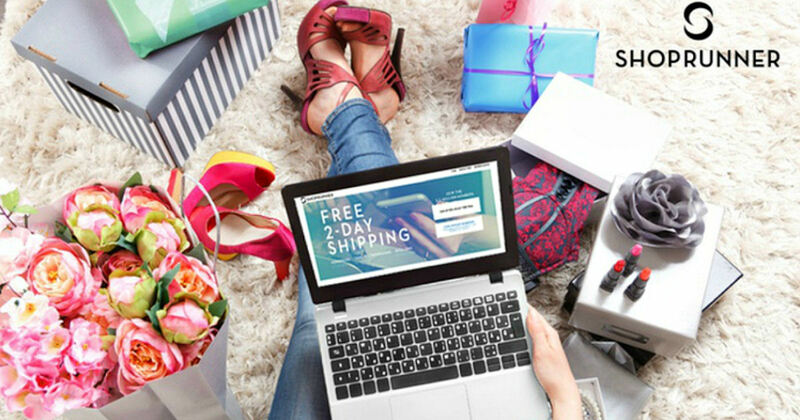 With ShopRunner, you'll get free 2-day shipping and free return shipping at 140+ stores!